we hope you will join us for worship this sunday! 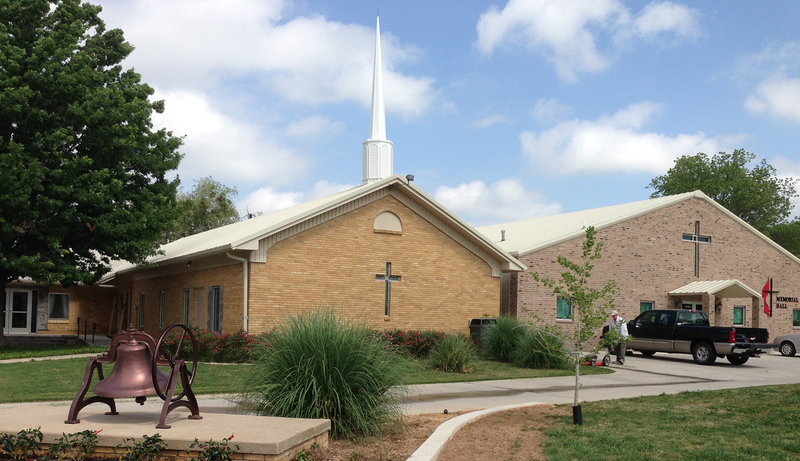 Welcome to FUMC Alvord, TX! Please visit the Welcome Center to get started. We hope that you will join us for worship Sunday. See our times & location page. 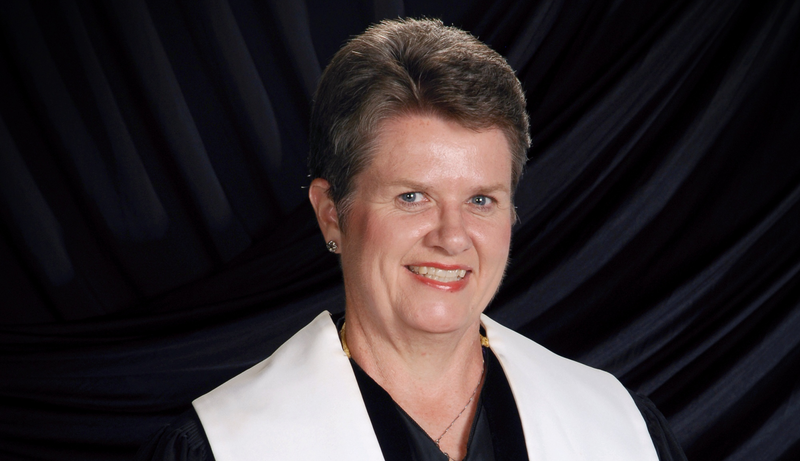 Get to know Pastor Veronica Greanead who feels truly blessed to serve as Pastor. 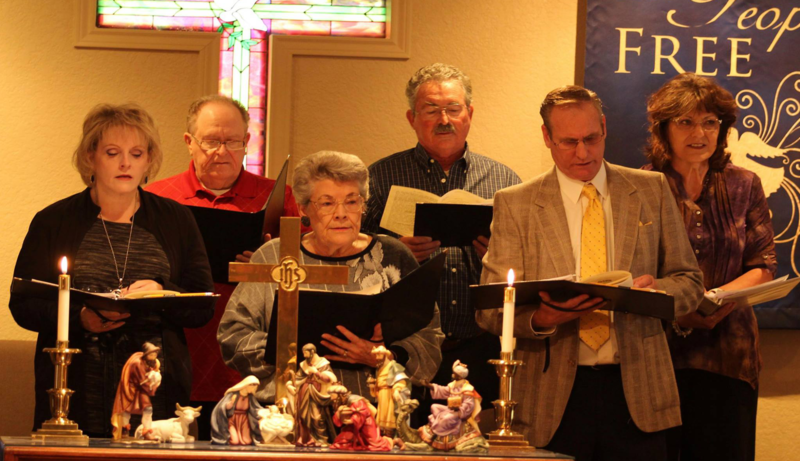 First United Methodist Church, Alvord, TX, is a family of people who seek to live in a relationship with Jesus Christ. We acknowledge that all people are in need of God’s grace. It is God’s redeeming grace that binds us together as members of Christ’s body. We seek to offer love and grace to all people as Christ loves us. John Wesley, the founder of the Methodist Church, believed that the experience of grace and faith empowers us for works of love and mercy. FUMC of Alvord seeks to be in mission to others for the transformation of the world. 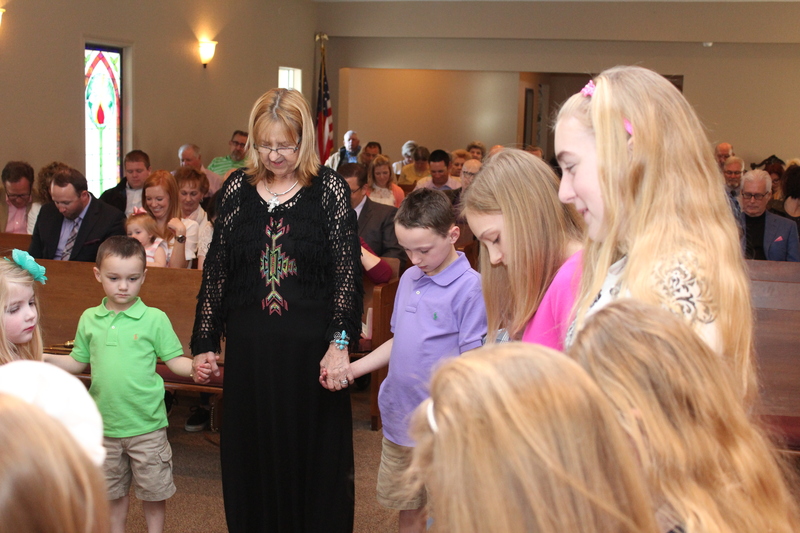 At FUMC Alvord, TX, we hope you experience love, encouragement, hope, and acceptance from our family and that you will have a desire to grow and serve with us. We hope to see you Sunday! Go Therefore and make disciples of all nations, baptizing them in the name of the Father, and of the Son and of the Holy Spirit, and teaching them to obey everything that I have commanded you.